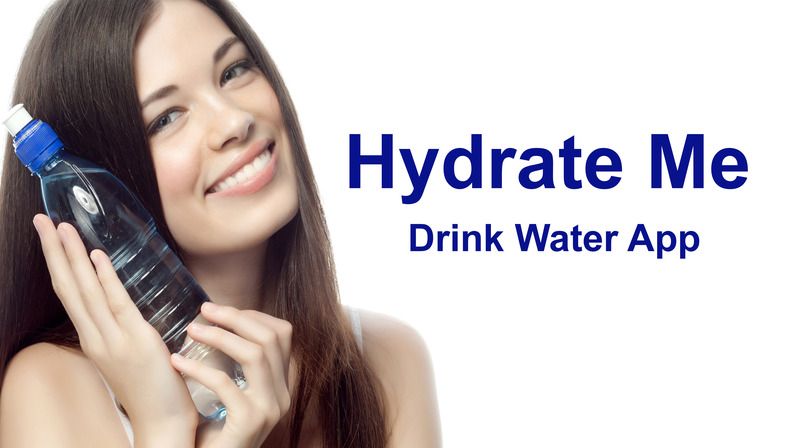 prevents constipation and drinking enough water can help you to lose weight. consumed to assist you on your way to a healthy body. Easy to use!